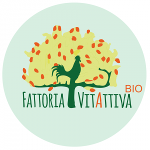 In Castelvetrano we are currently running an organic farm (7 ha, vegetables and medicinal plants) on a confiscated mafia loot. The initiative started in 2013 and it was the consequence of our long experience on the management of confiscated goods to mafia. Our idea is that this kind of goods are, above all, common goods. This means that every time the State is able to take them away from mafia, it is the entire community (where the goods are confiscated) that should be interested about their, socially effective, use. 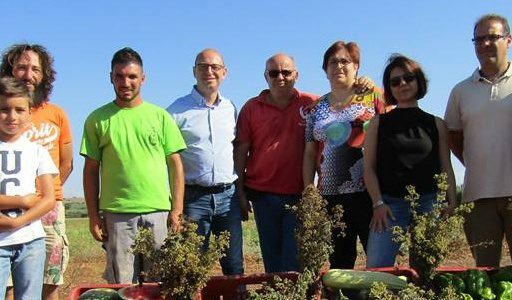 For this reason we are promoting this Farm, with the active involvement of disabled people (and their families), and local associations. Every family and every association can run and cultivate his own piece of garden with our help. For us this is one of the best ways to fight the cultural attitude towards mafia, and to create a new sense of Community (See Community Regeneration). Of course we are interested at any kind of collaboration, from social, technical or commercial point of view.